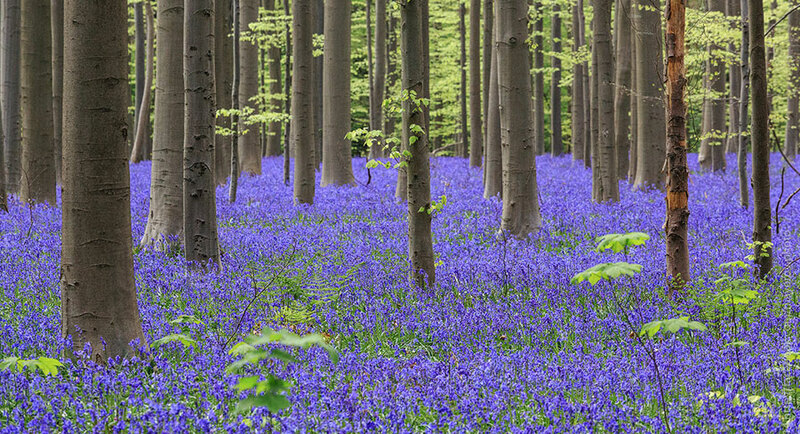 Hallerbos is quite rightly nicknamed ‘The Blue Forest’ because every year in April/May the forest floor transforms into a stunning carpet of bluebells. The forest is located, by car, approximately 20km south of Brussels (from Brussels it’s approximately 35 minutes in a car). If you’re in the area at the right time we’d definitely recommend going to see this for yourself – it’s certainly a memorable experience. 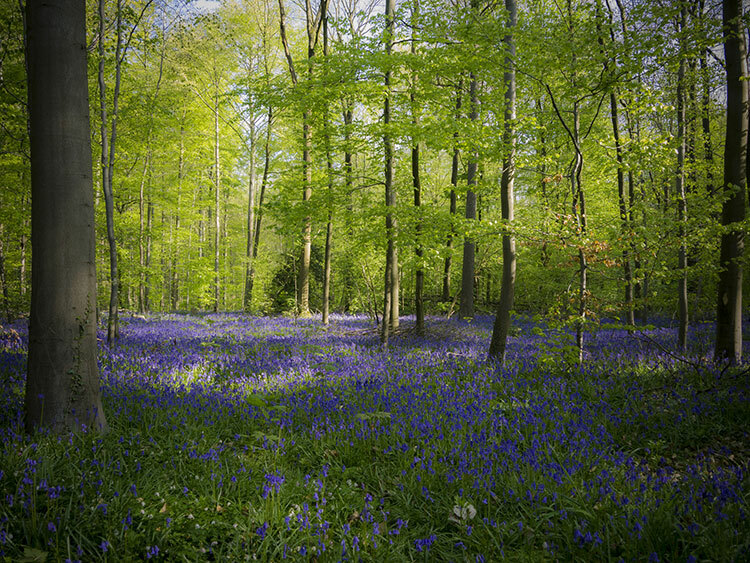 Bluebells carpet the forest floor from the mid-April until mid/late May time. 20km south of Brussels – near the town of of Halle. 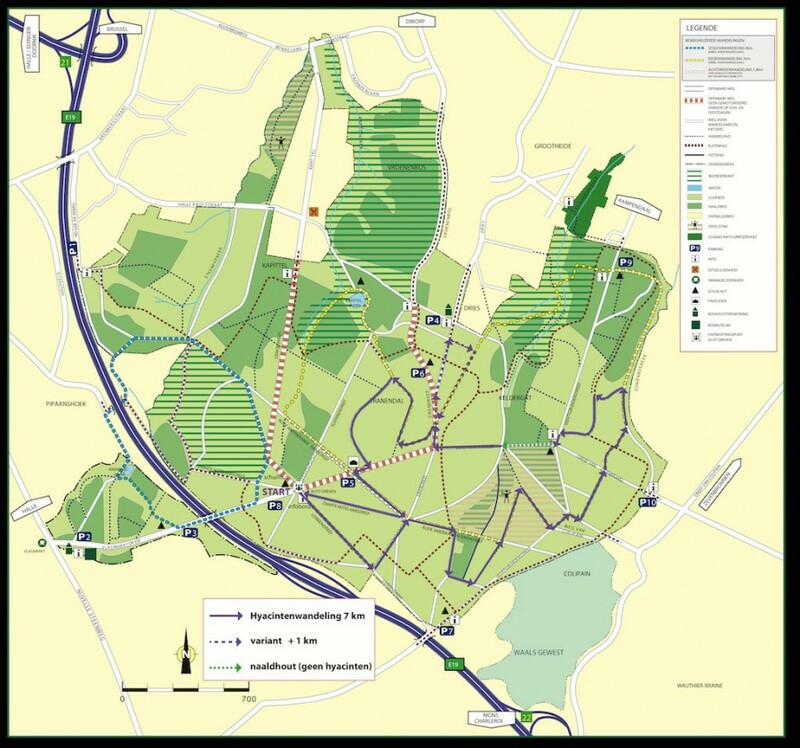 For a map of the site please click here. 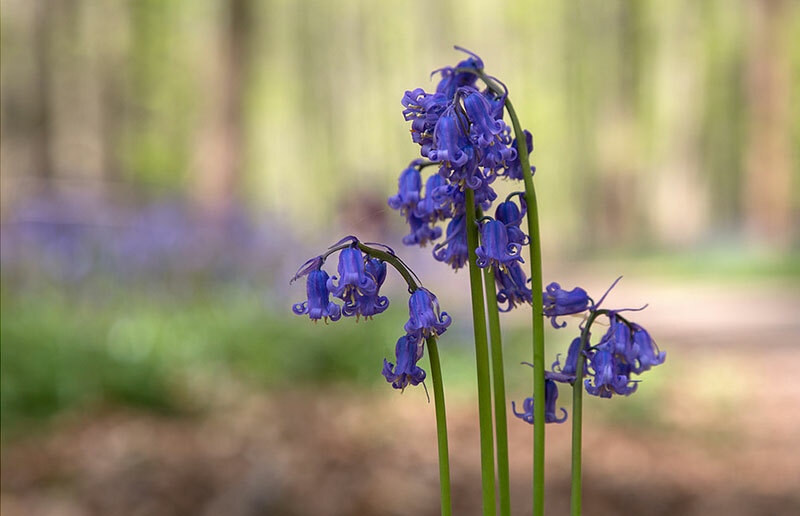 You can read more about Hallerbos at its dedicated website.